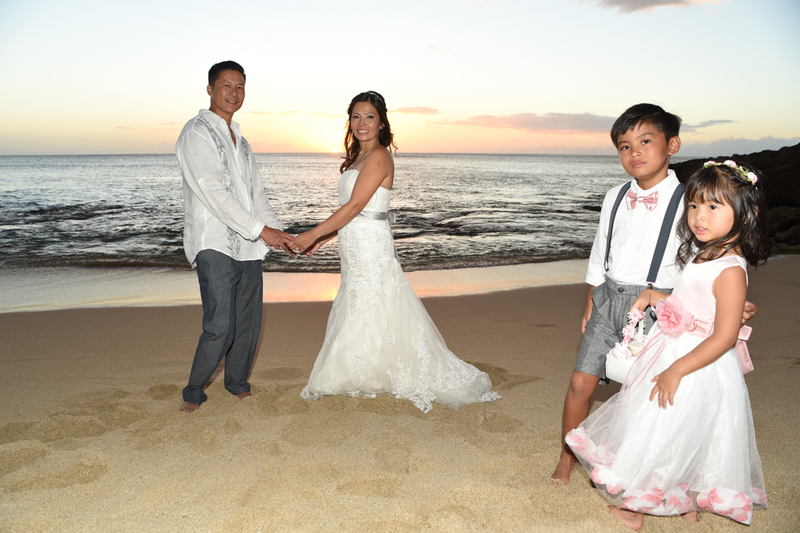 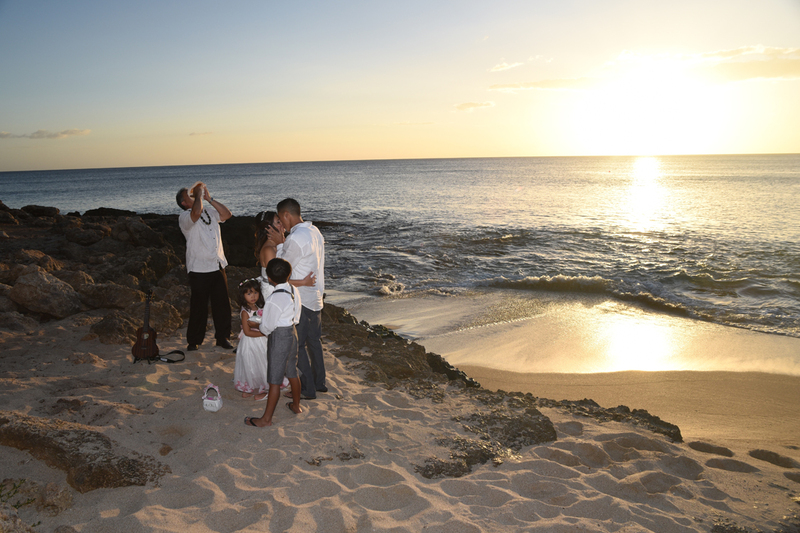 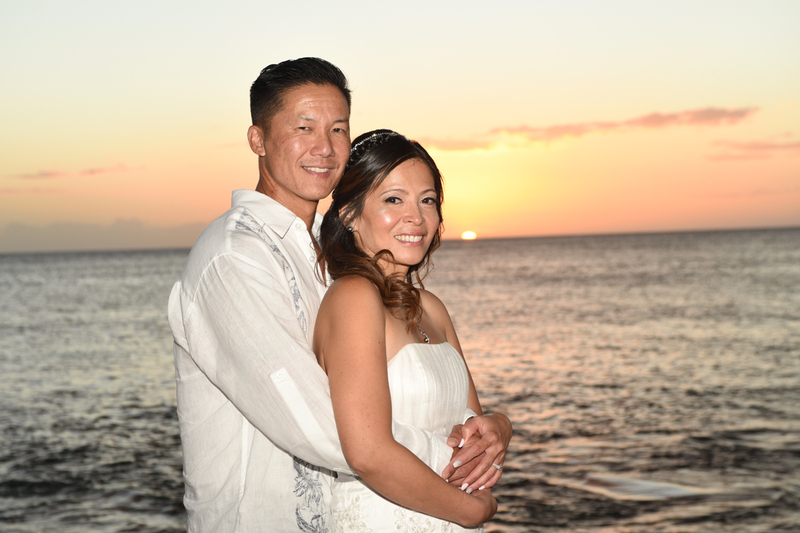 Kris and Mary Ann have their wedding in Ko Olina at hidden Milo Cove. 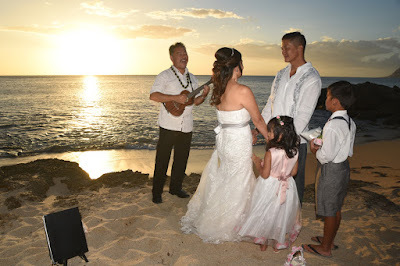 Ceremony and music by Pastor John. 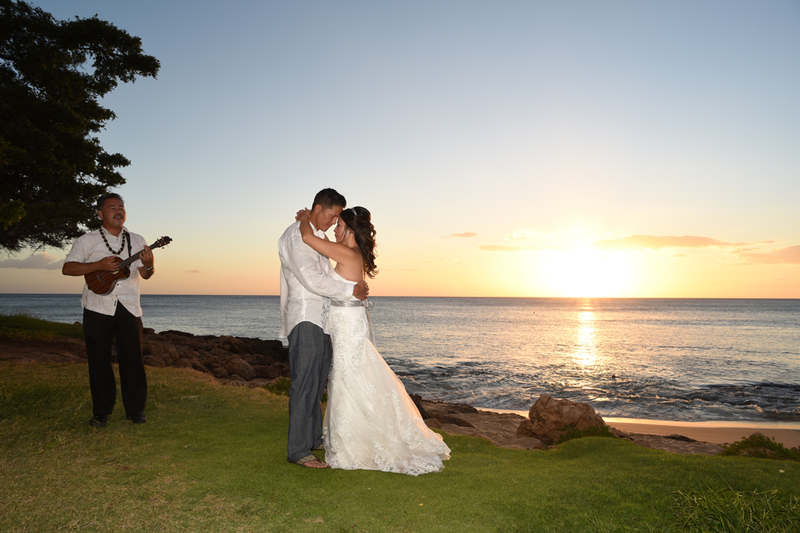 Beautiful shot as Bride and Groom dance to the sound of the Ukulele.